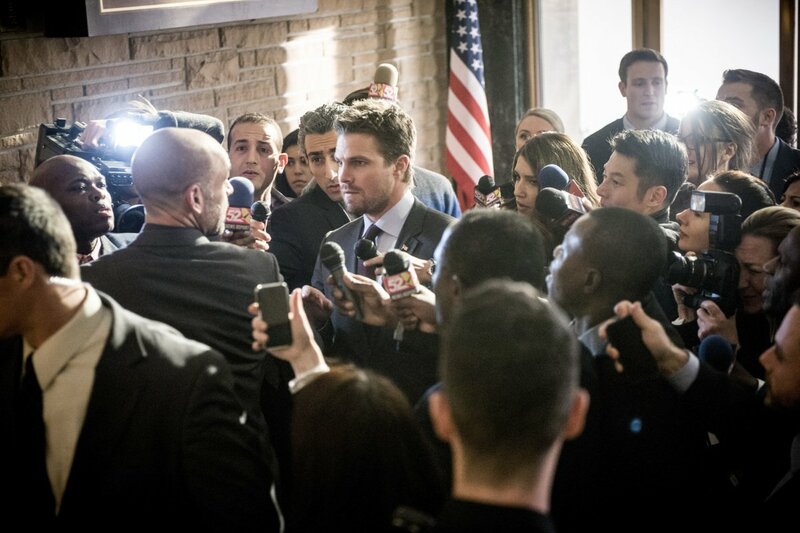 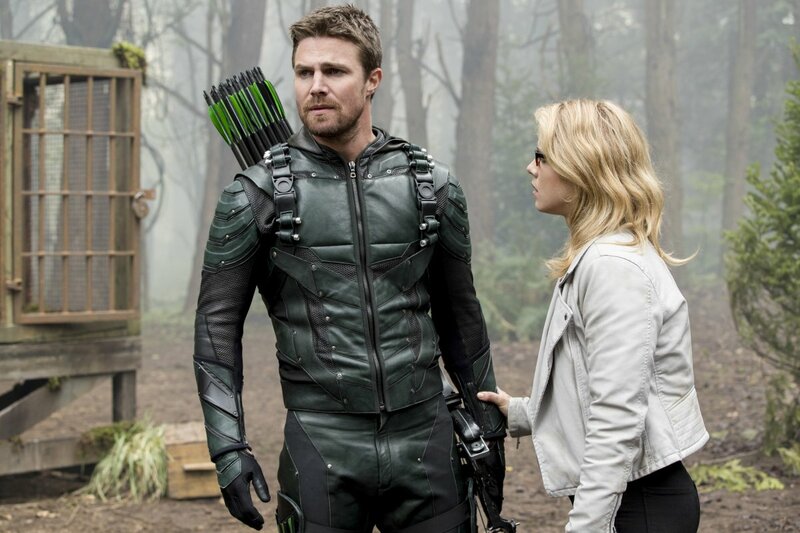 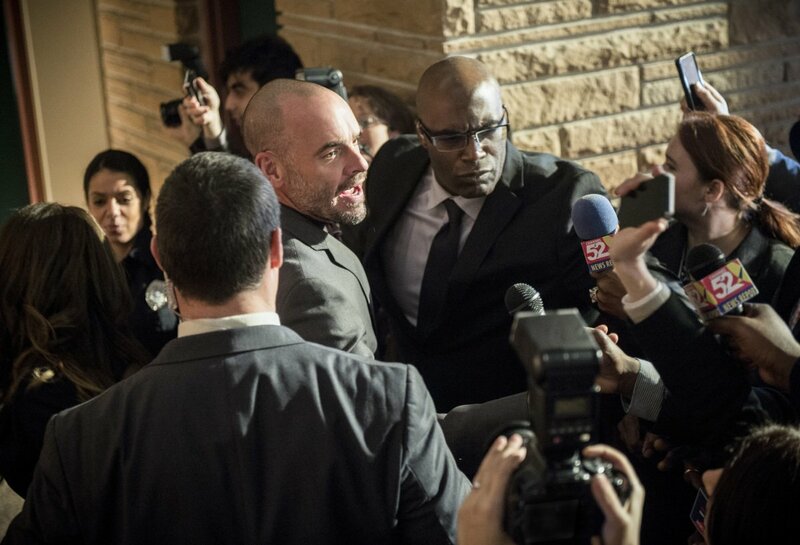 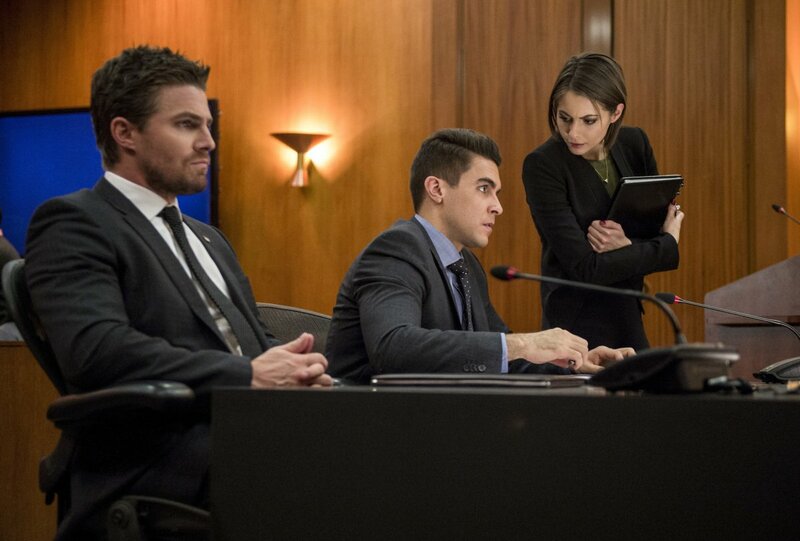 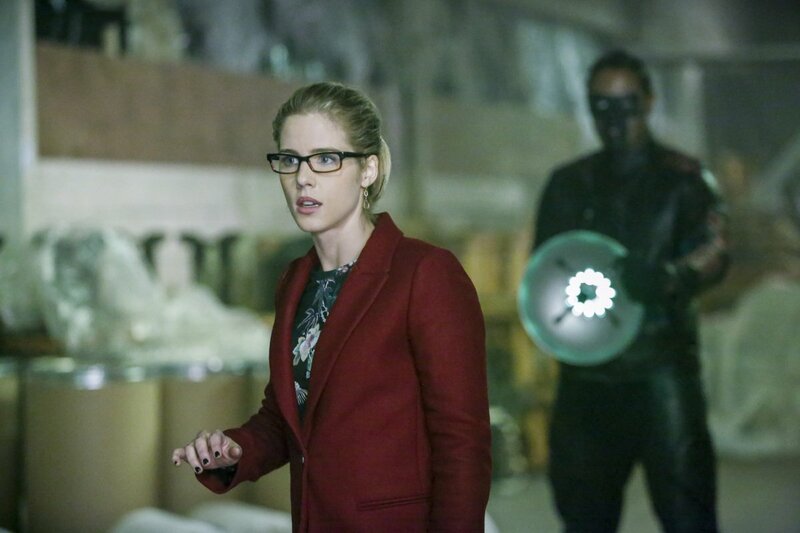 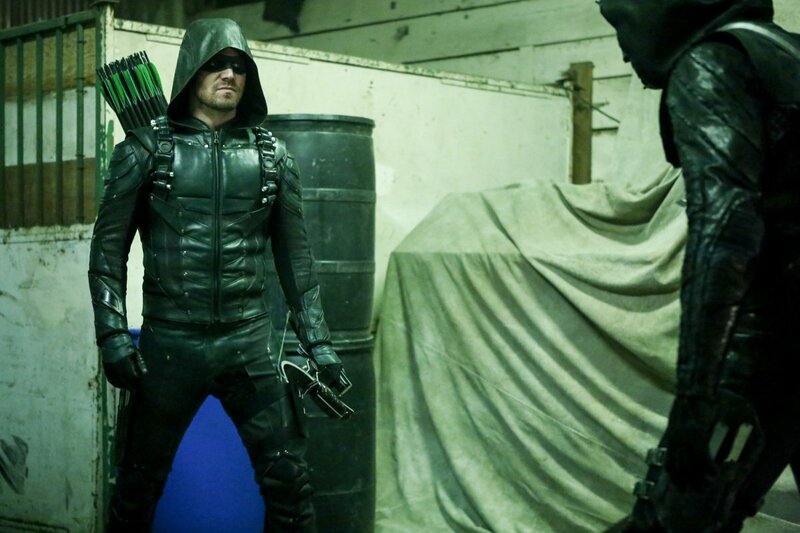 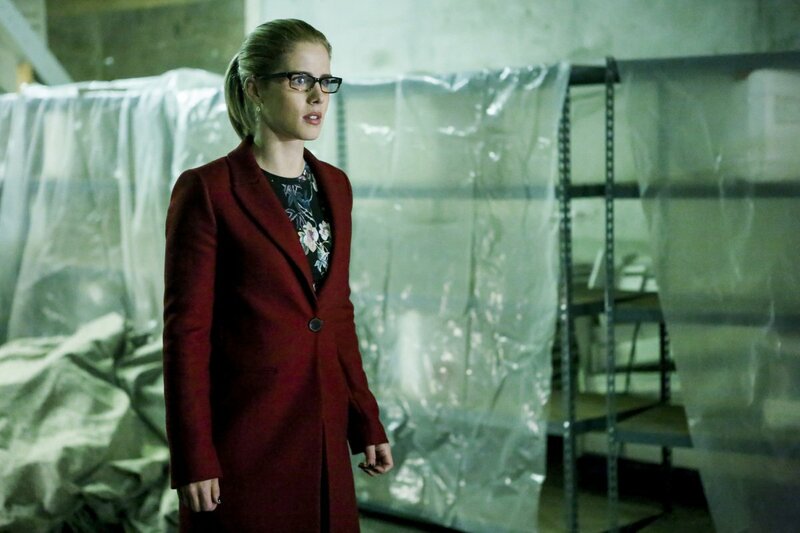 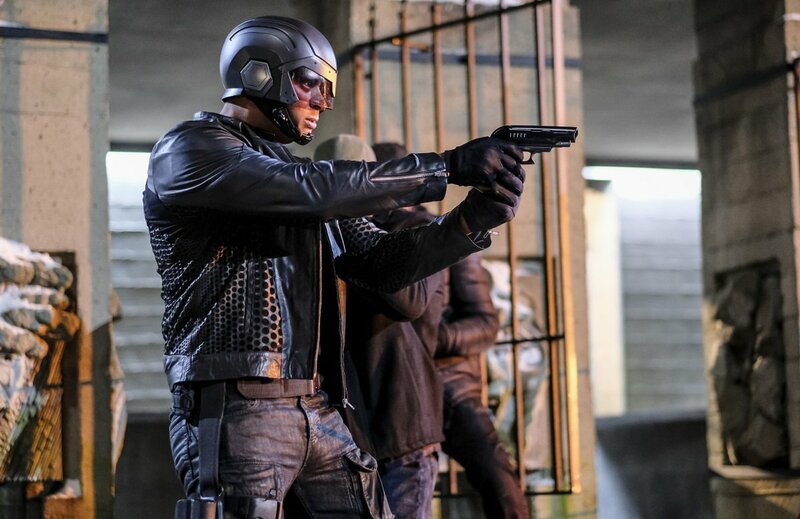 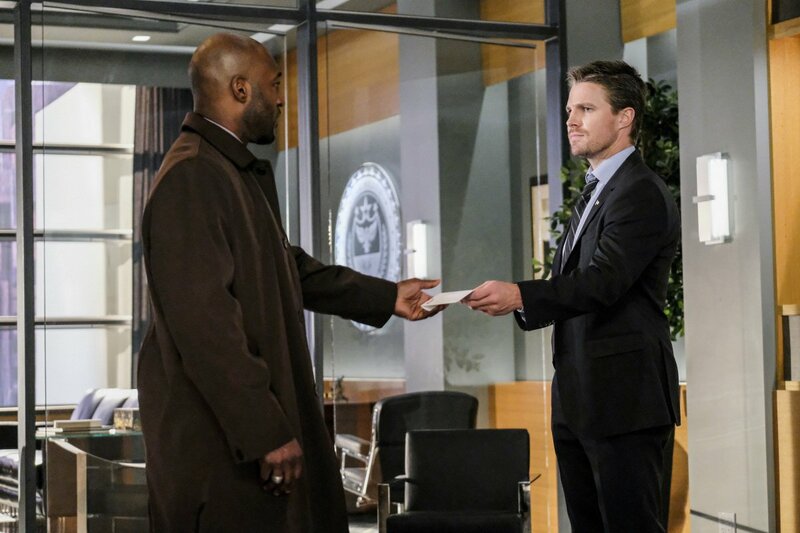 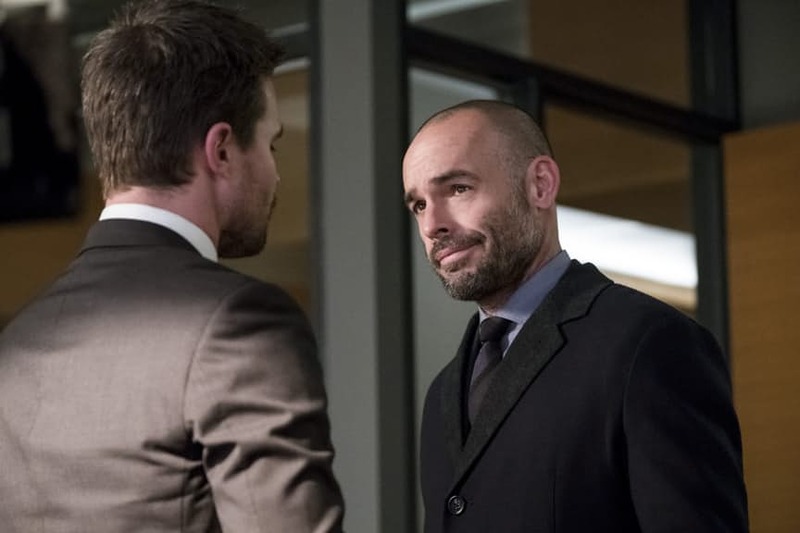 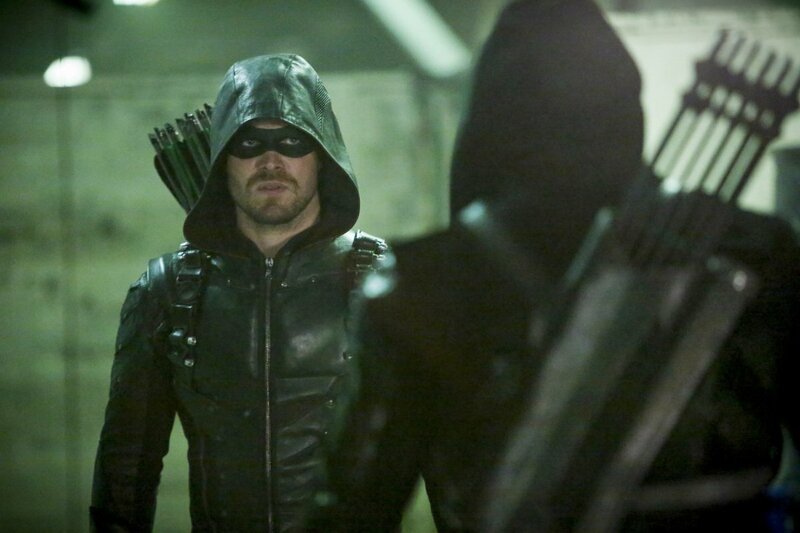 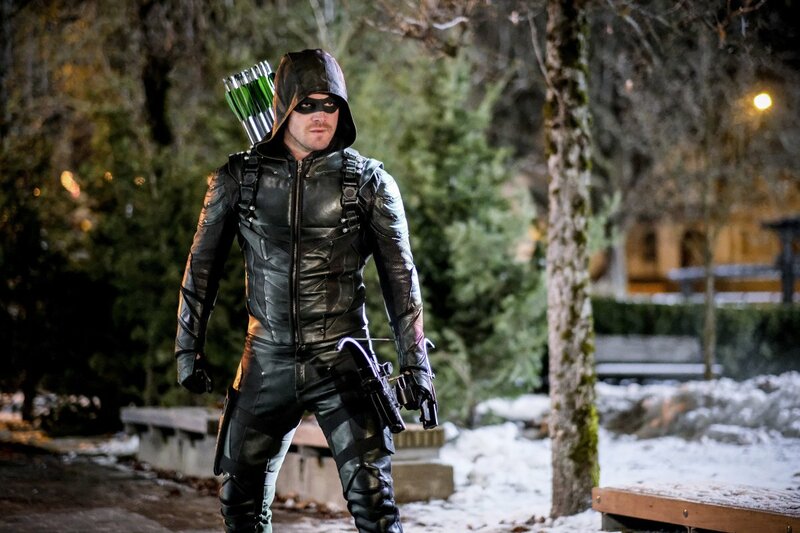 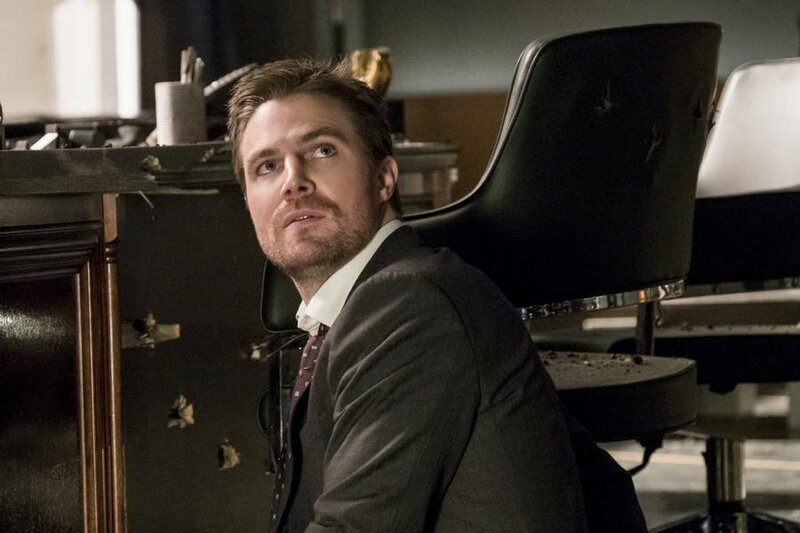 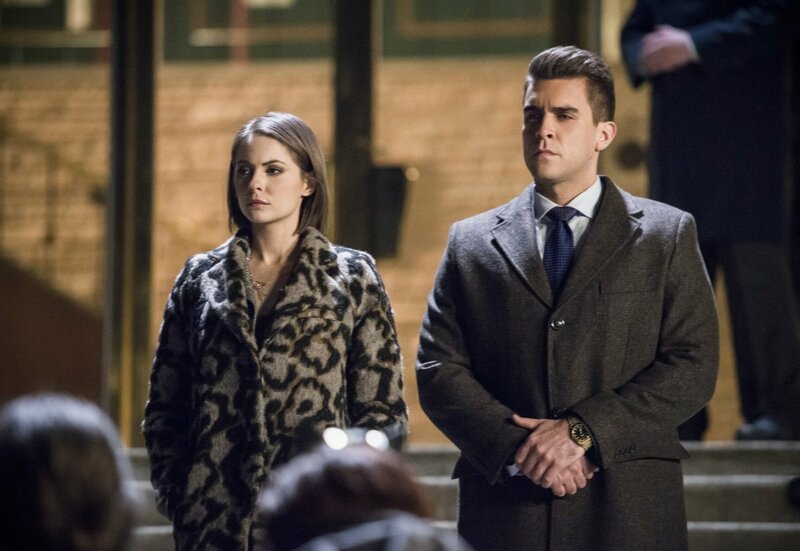 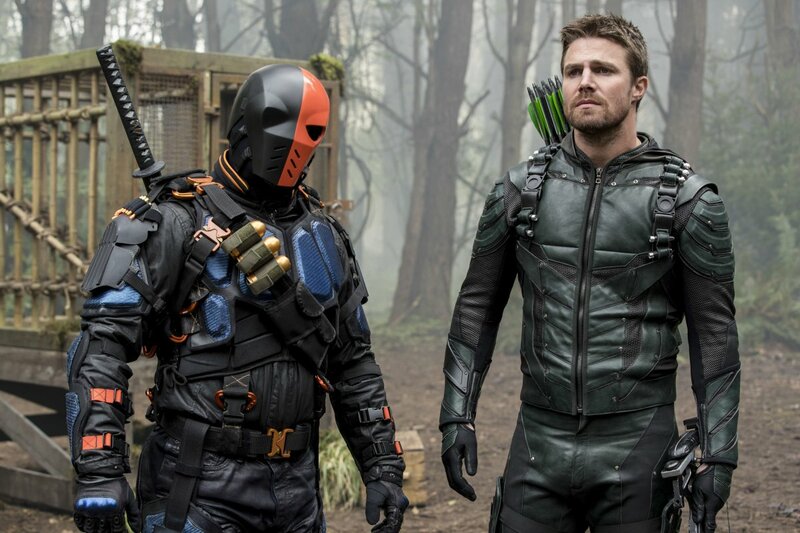 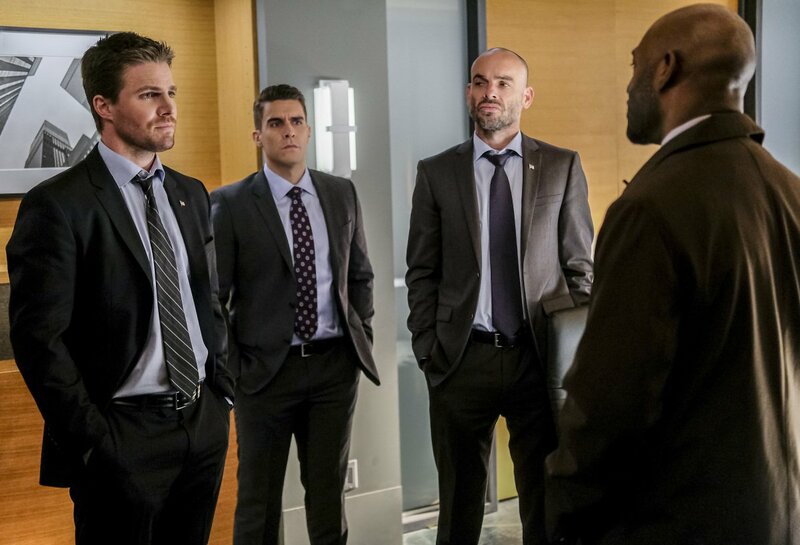 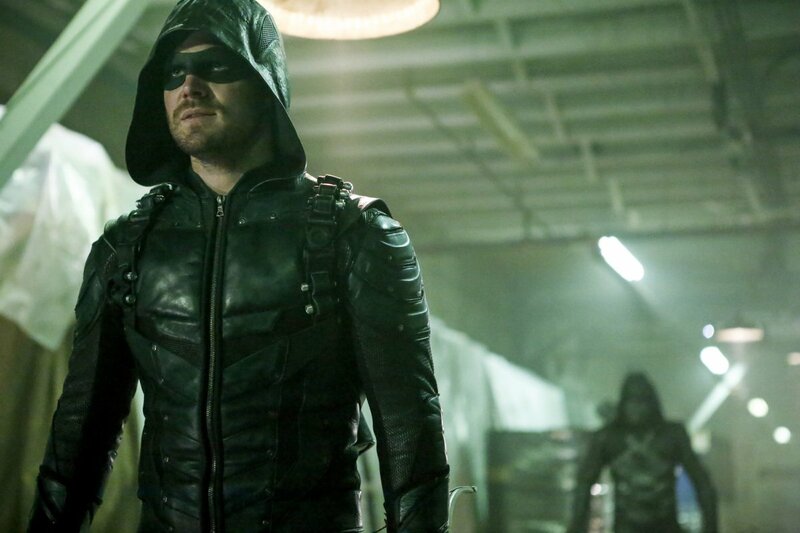 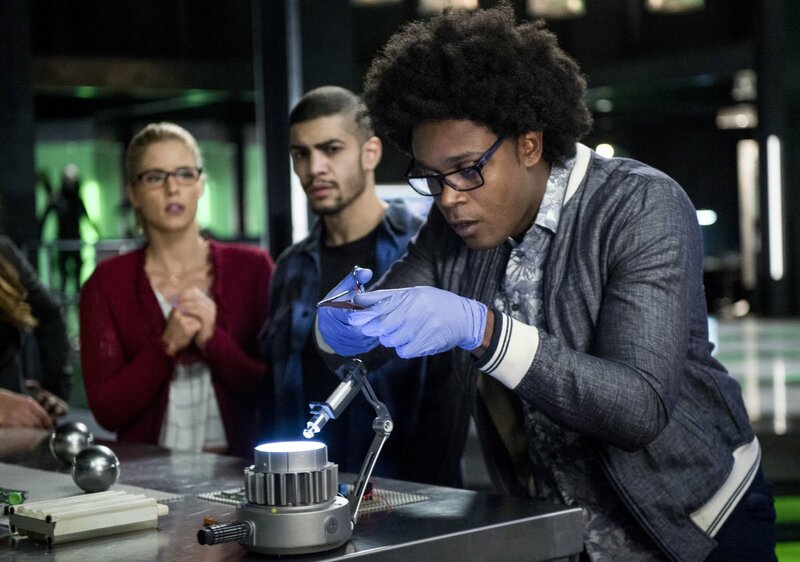 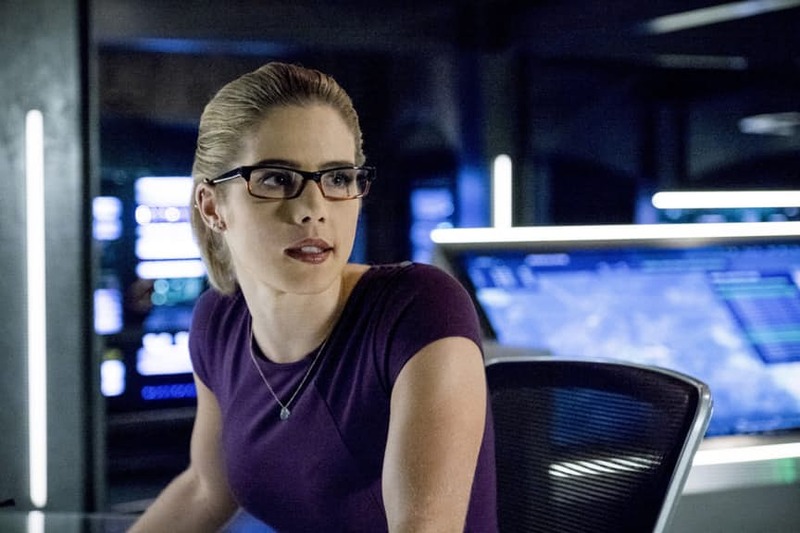 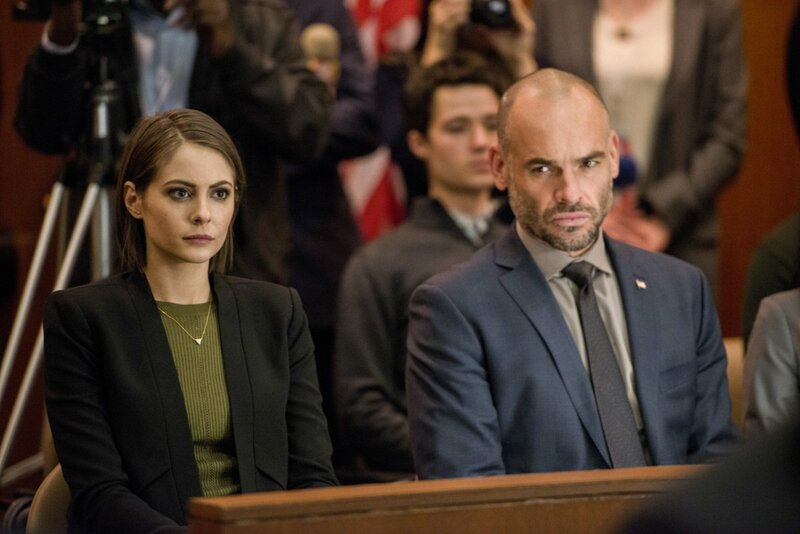 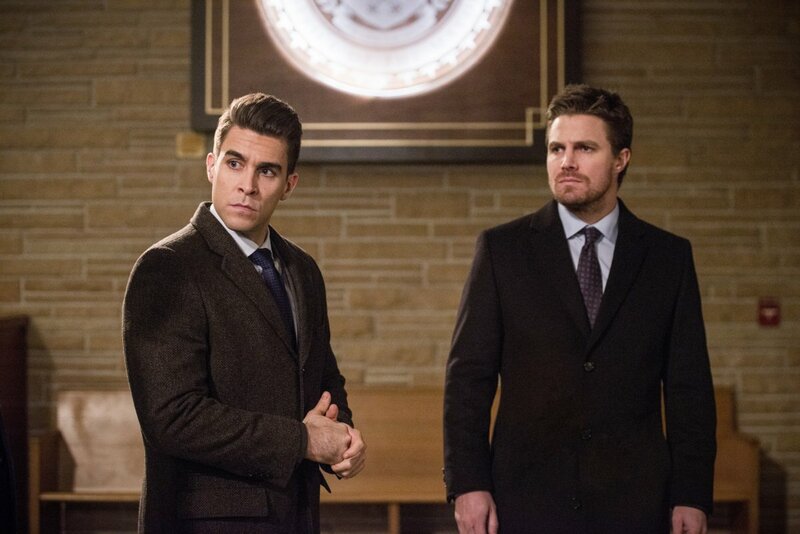 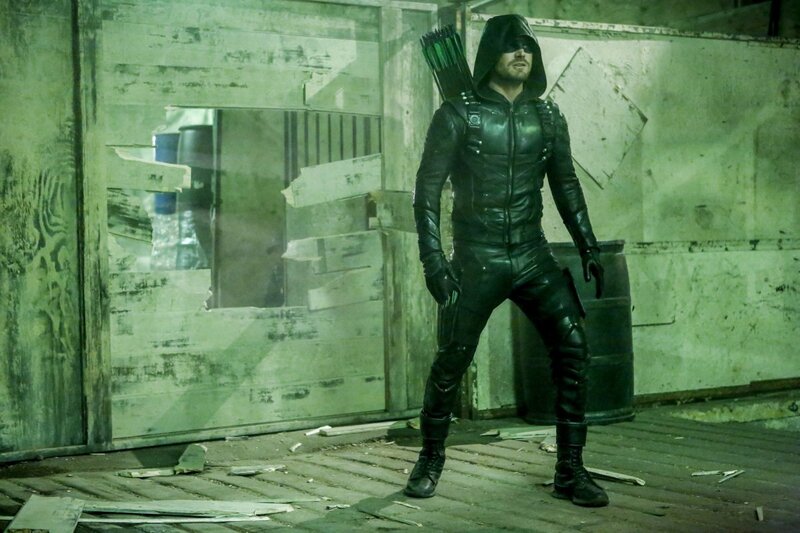 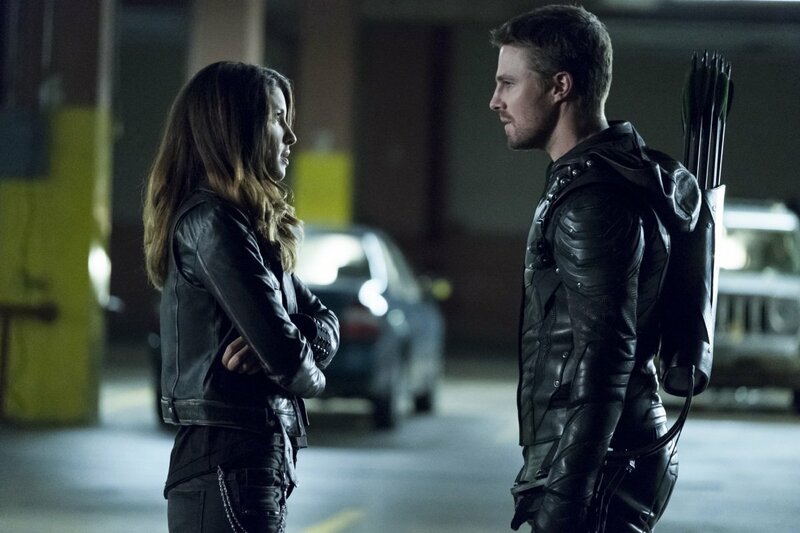 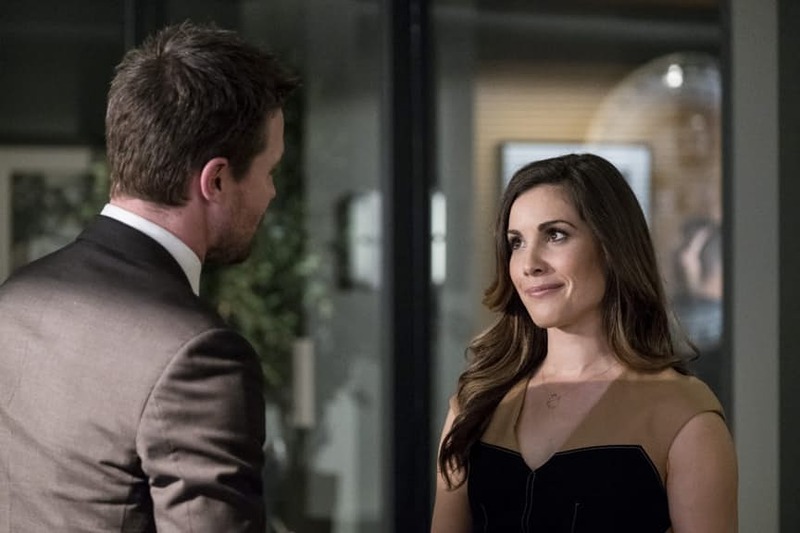 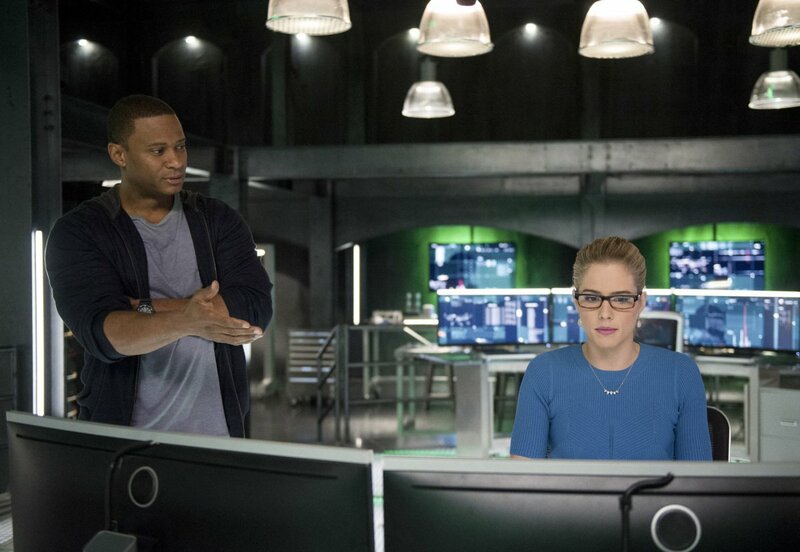 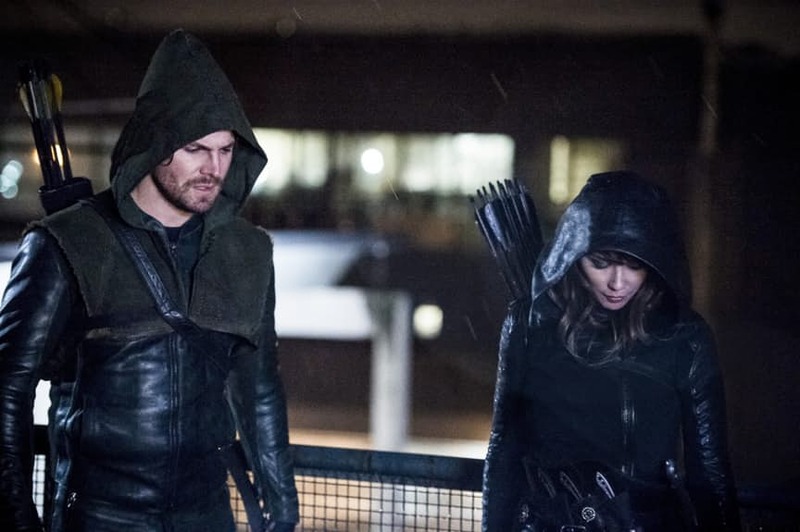 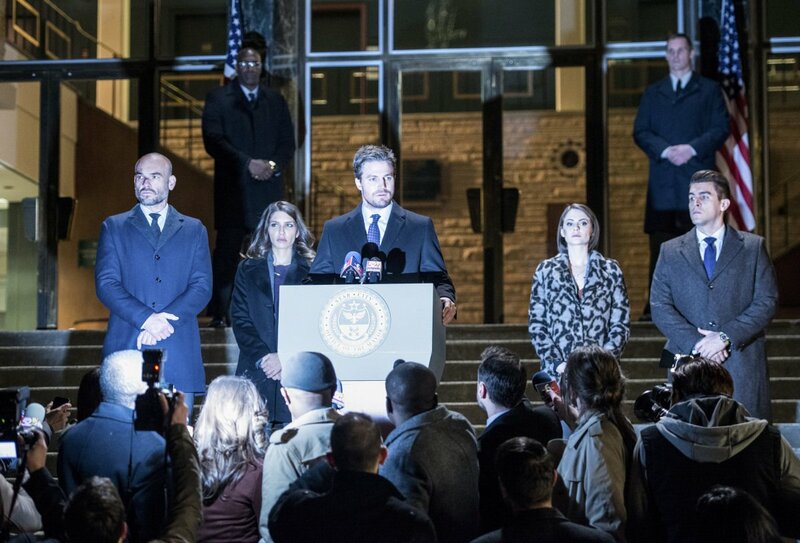 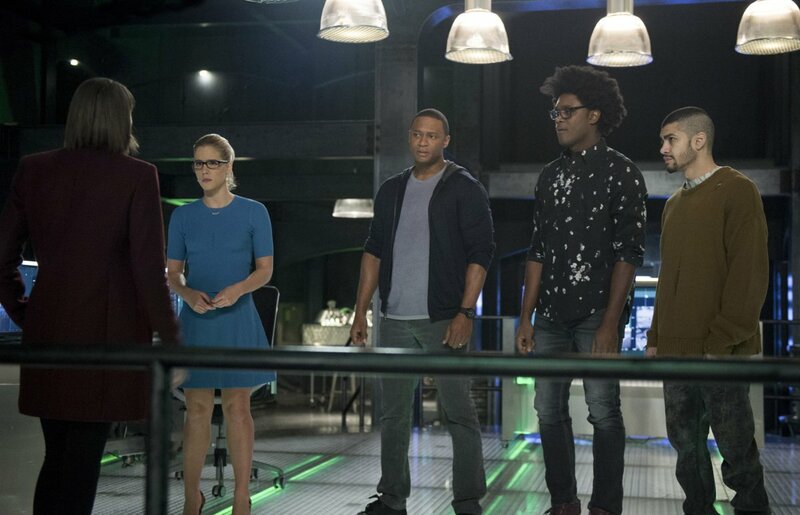 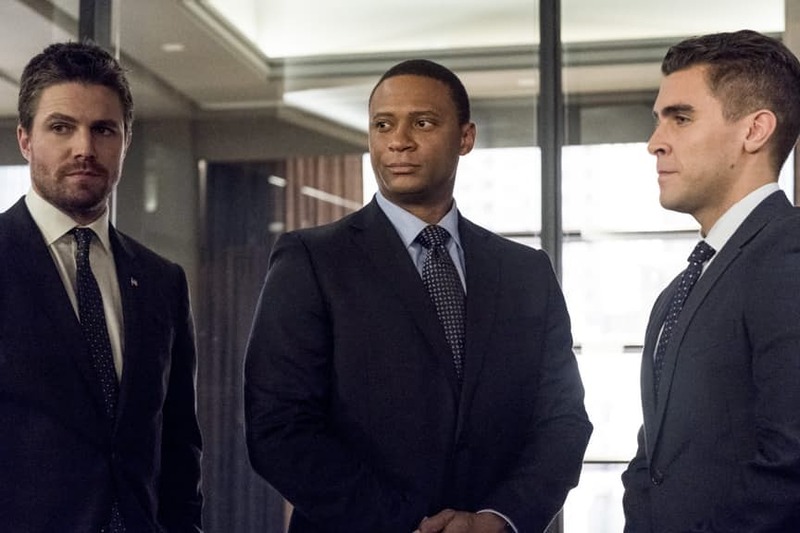 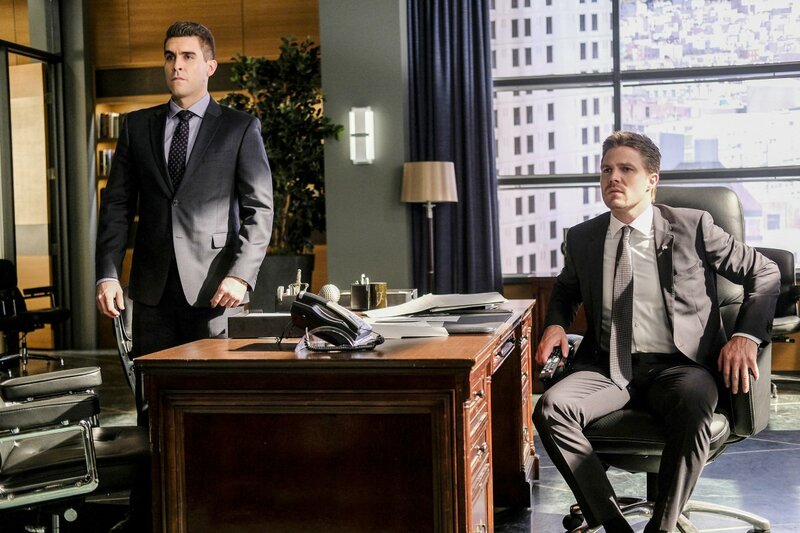 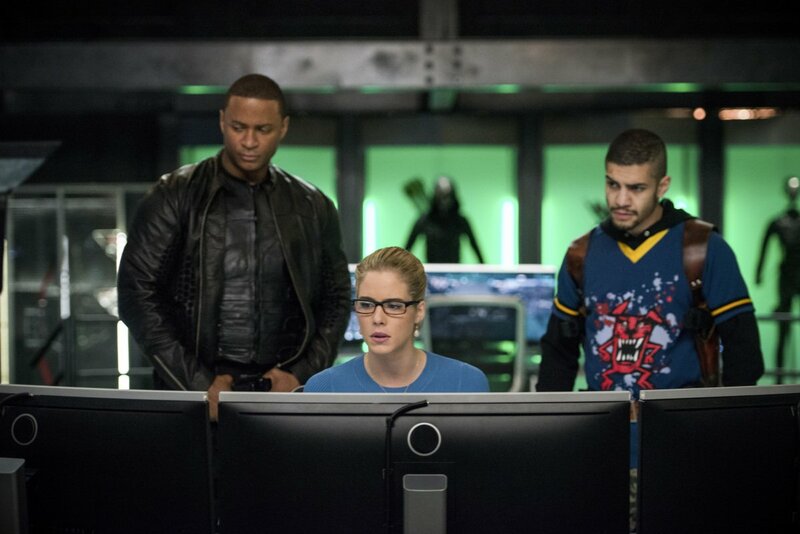 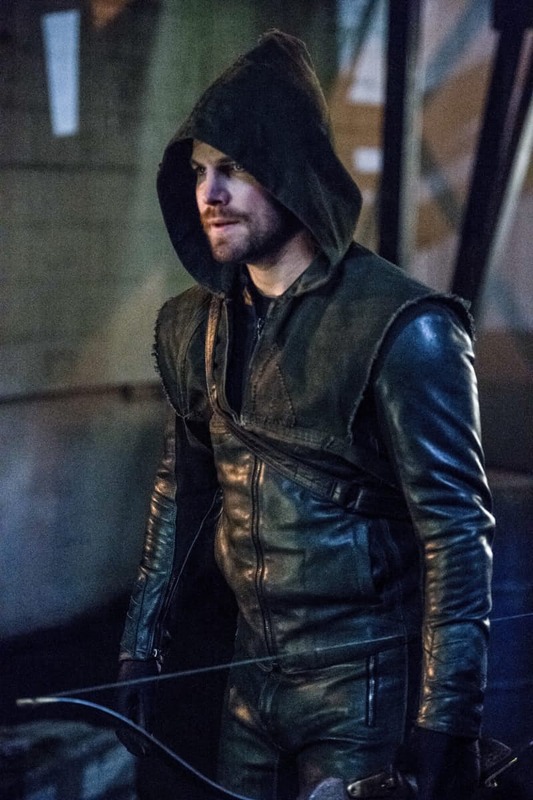 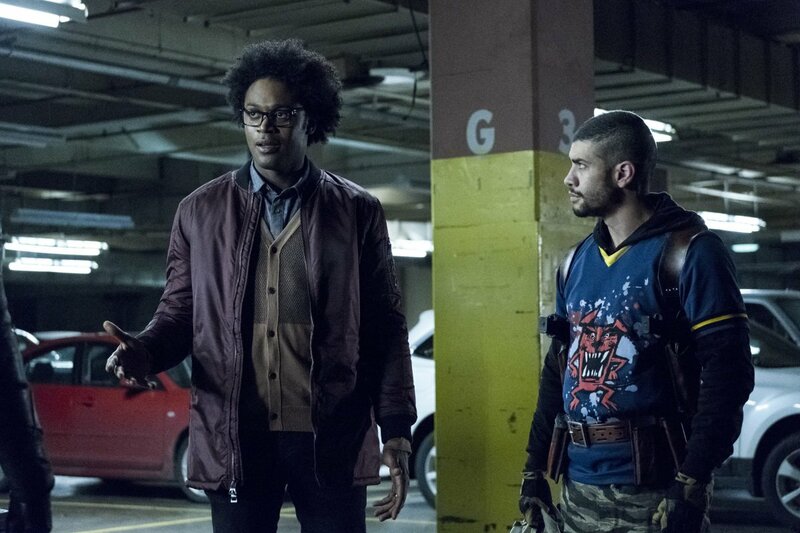 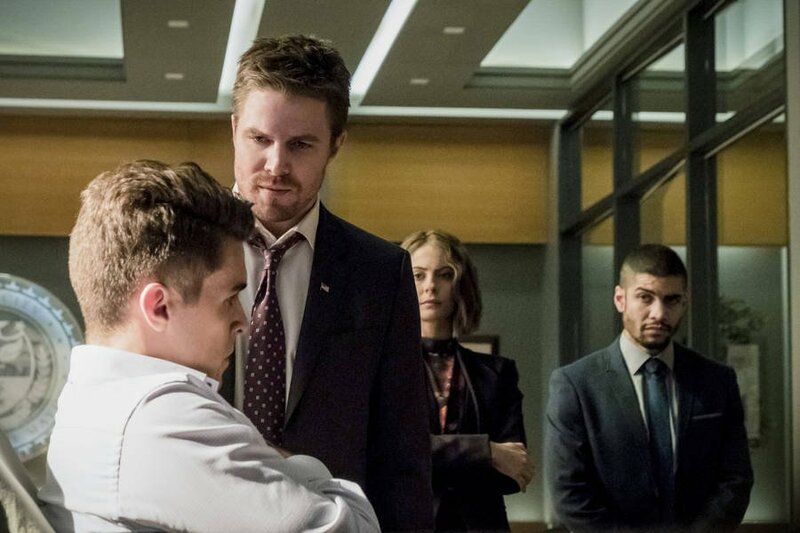 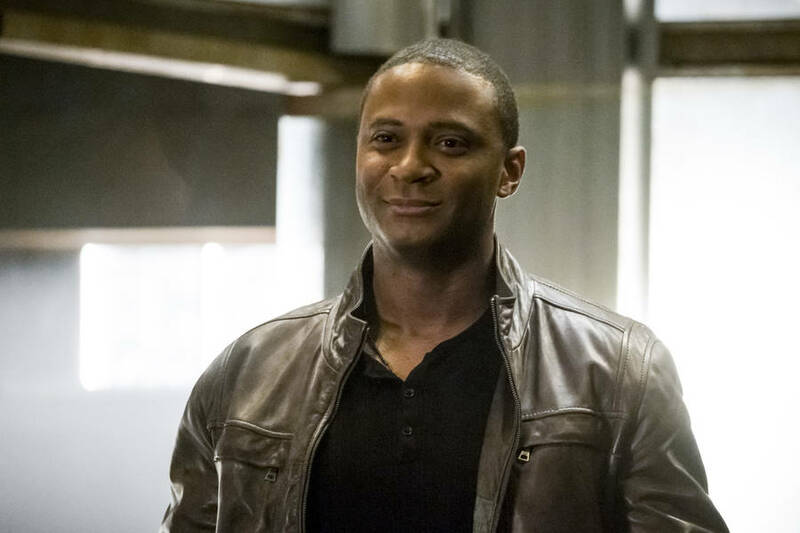 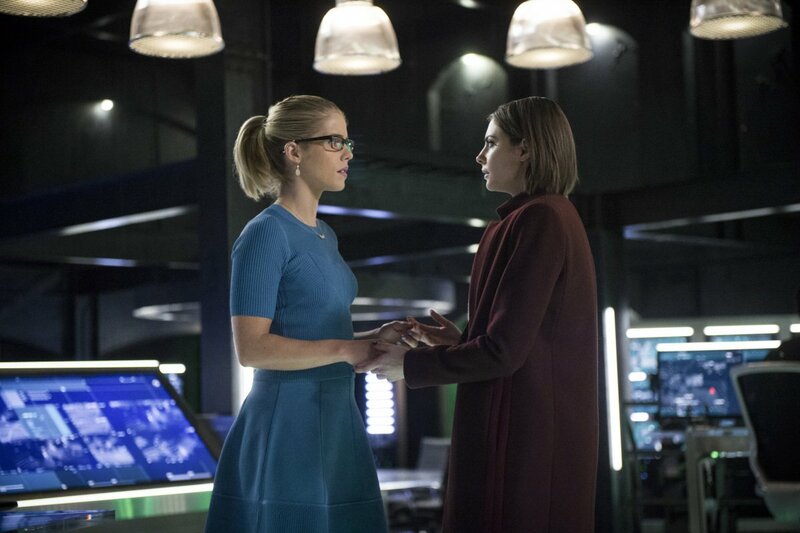 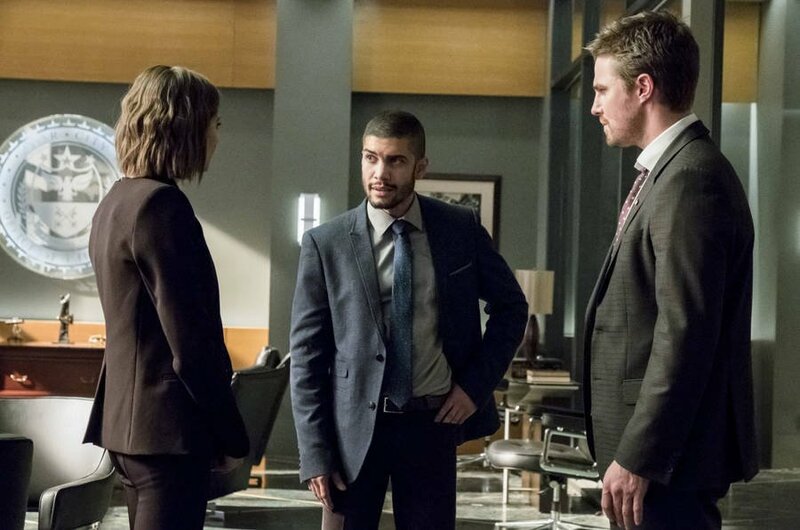 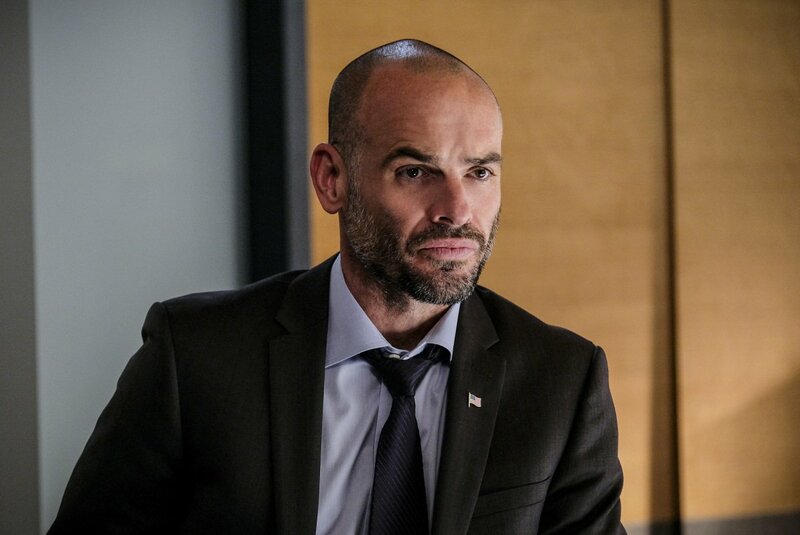 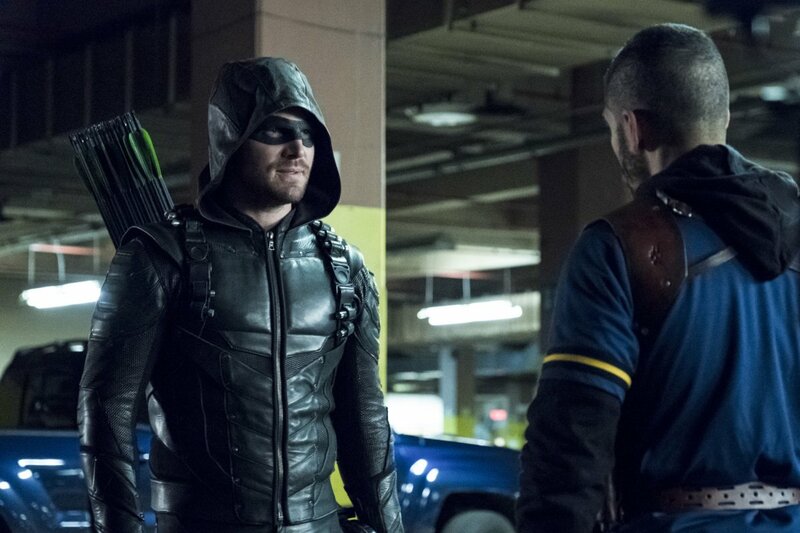 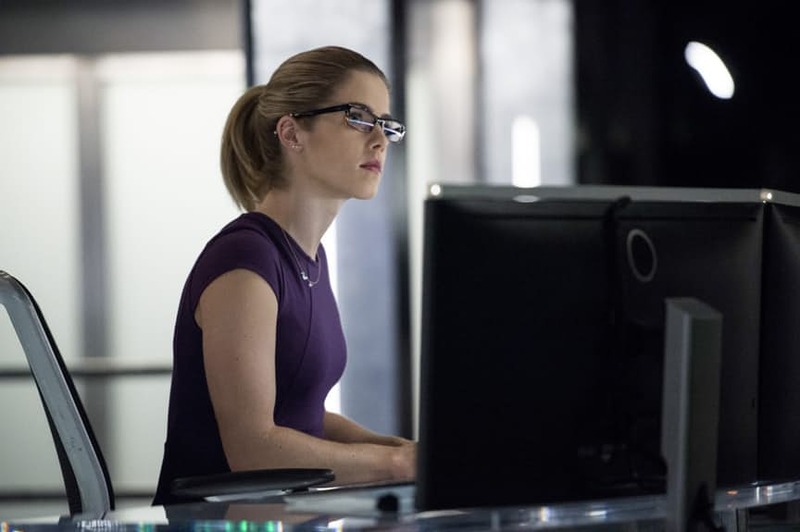 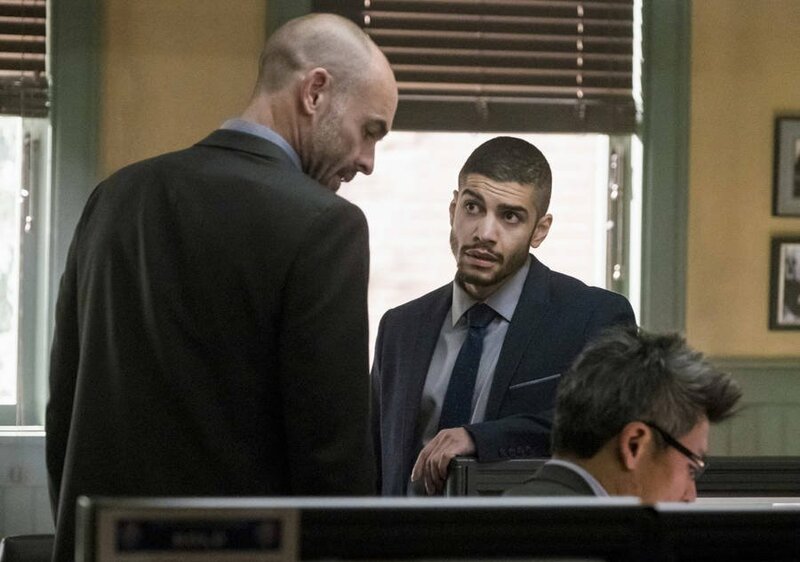 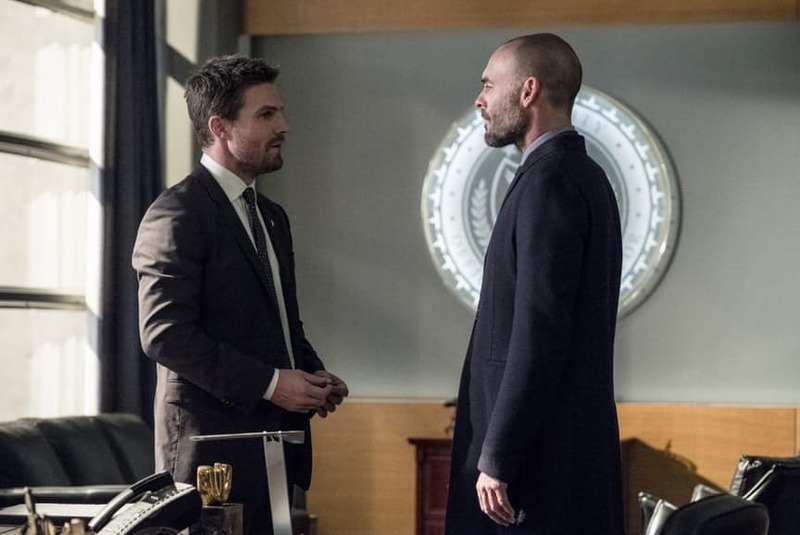 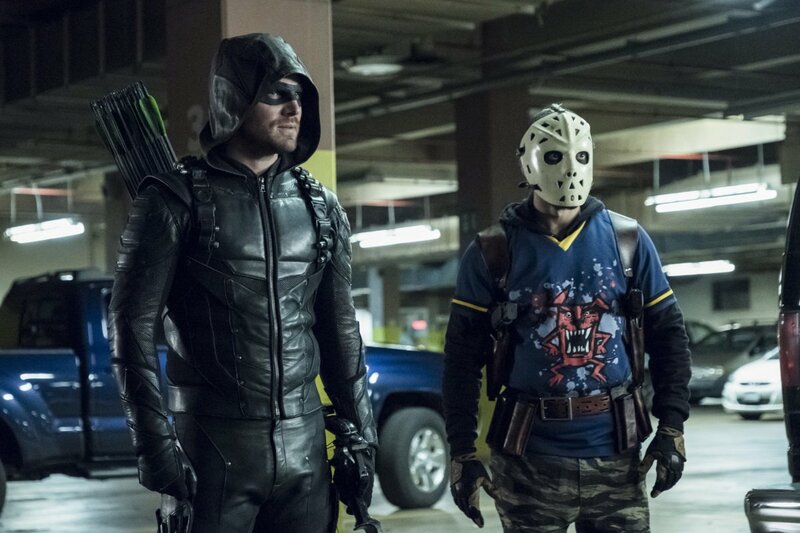 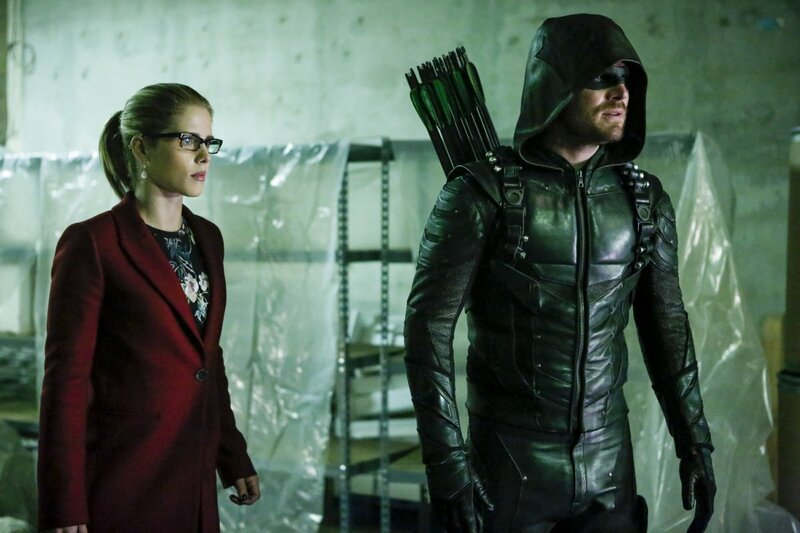 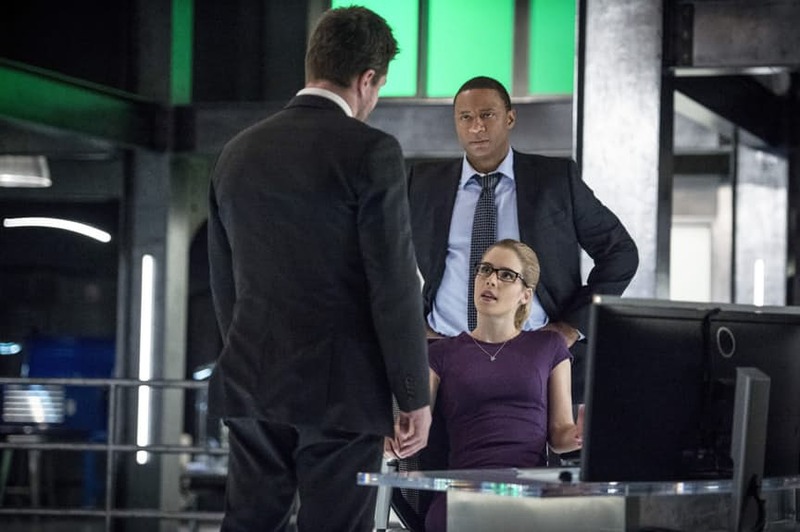 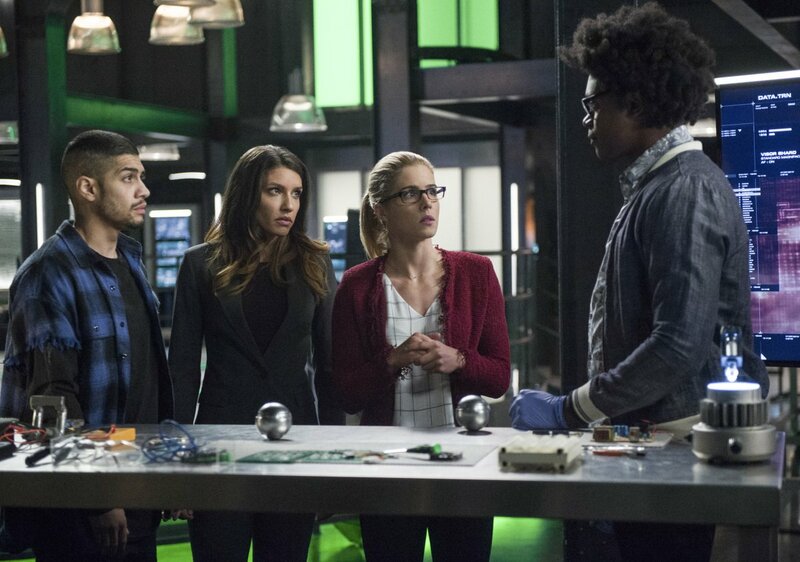 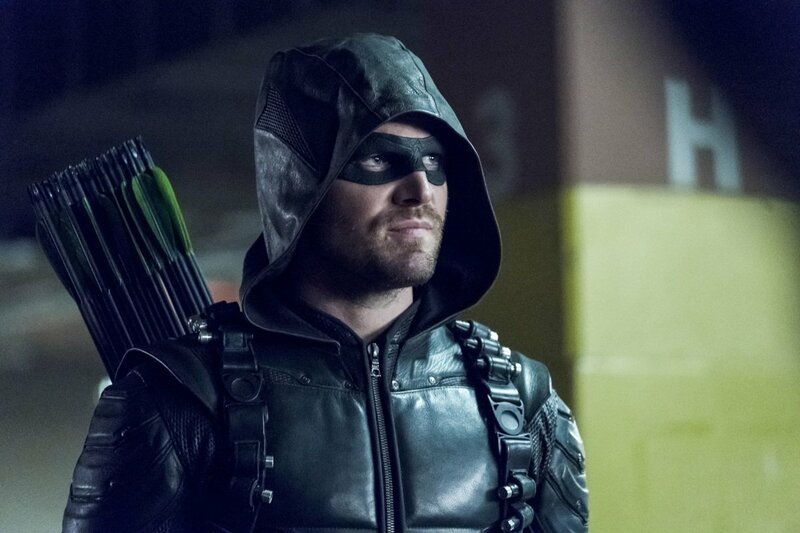 Although the 2016 election season in the United States had friends and family duking it out on social media, one could argue that a certain topic did the same for Arrow‘s fan base, that being “Olicity.” Sure, it could be said that romantically pairing Oliver Queen and Felicity Smoak felt like a natural progression of the narrative, but the argument saying that it stole valuable screentime that could’ve been used for Laurel Lance’s rise as the Black Canary (she had to get her Canary Cry on The Flash, believe it or not) and other major developments was totally valid. 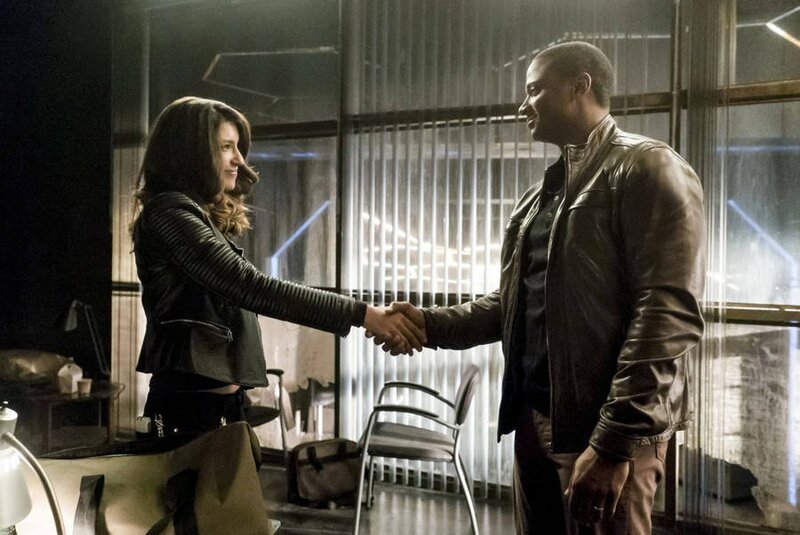 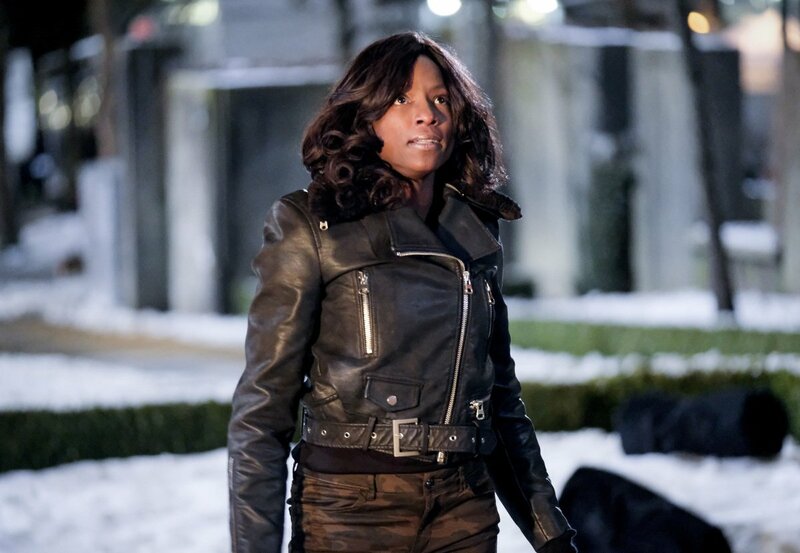 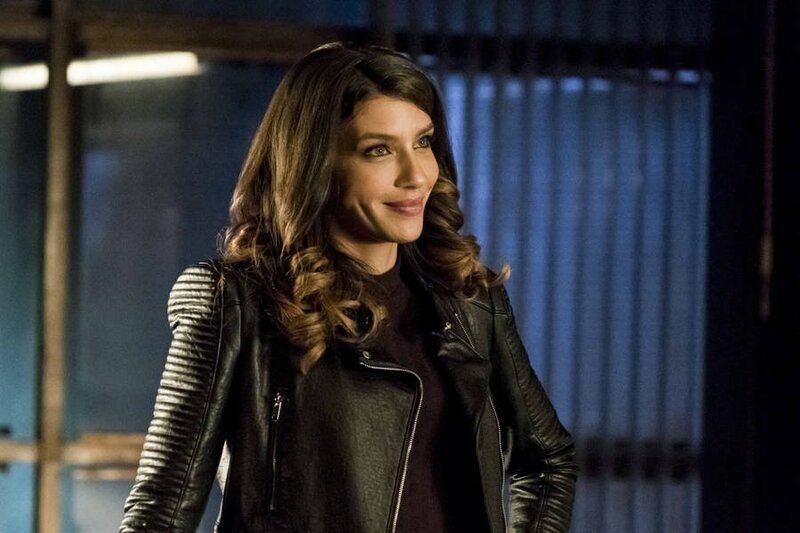 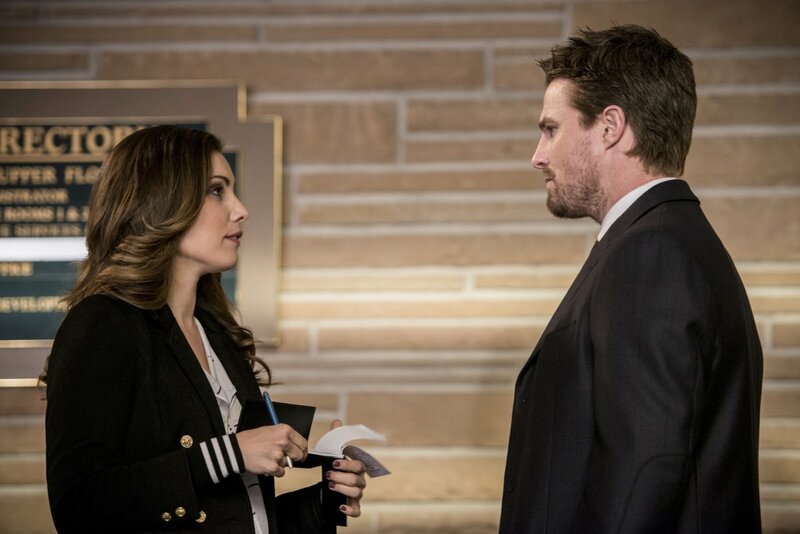 Late in season 4, I and many other fans breathed a sigh of relief when Star City’s power couple called it quits. 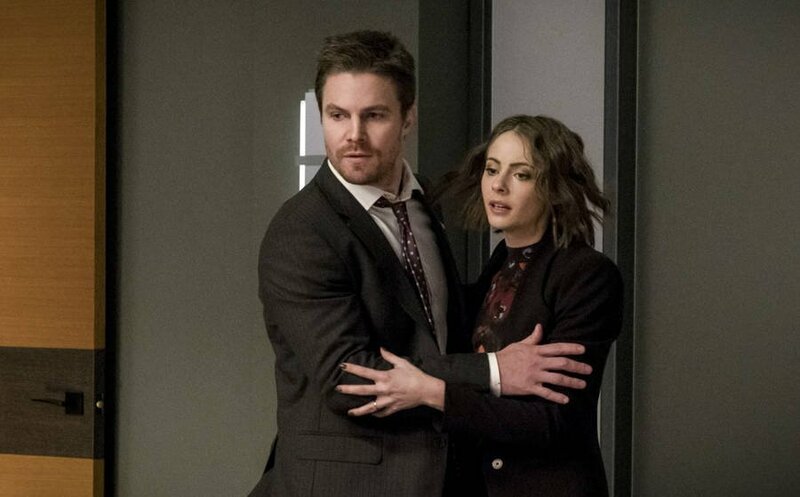 But, as we all know, those Tumblr “shippers” can be a pretty vocal crowd, so maybe that’s one reason why “Olicity” is getting a last hurrah in May. 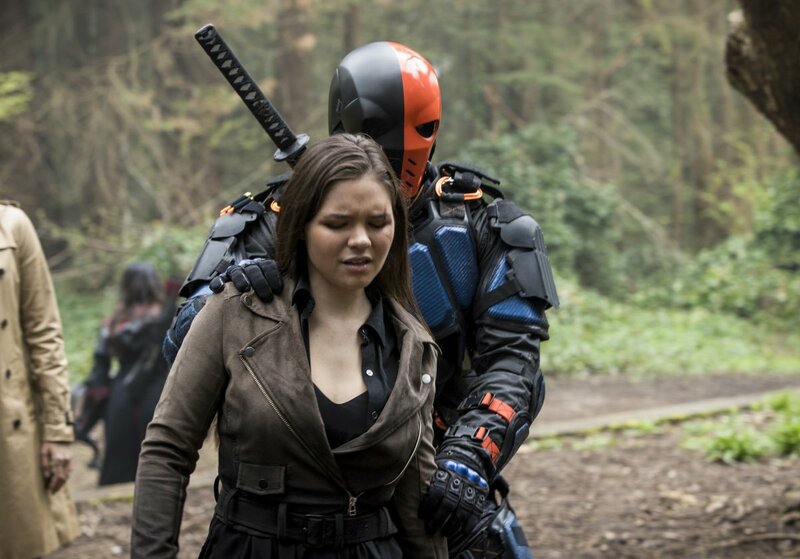 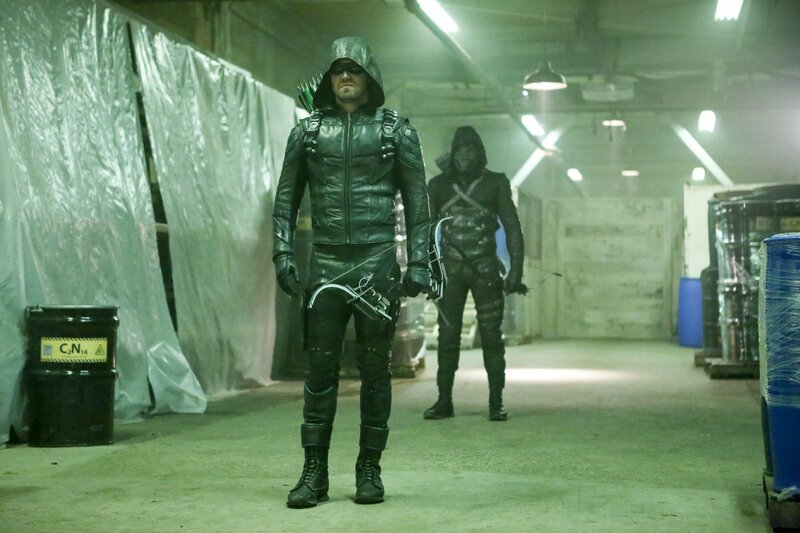 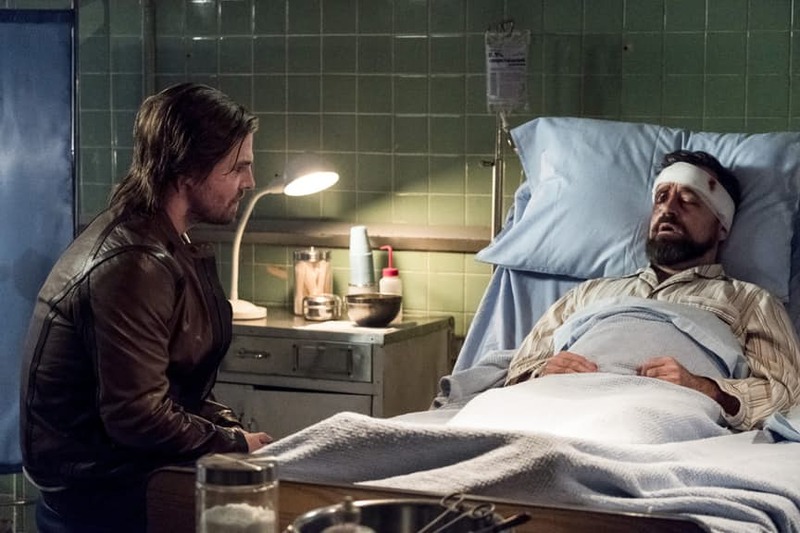 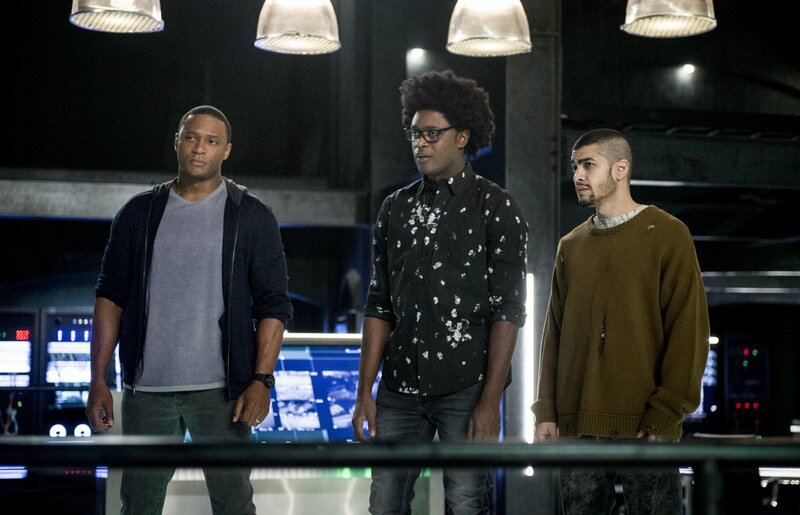 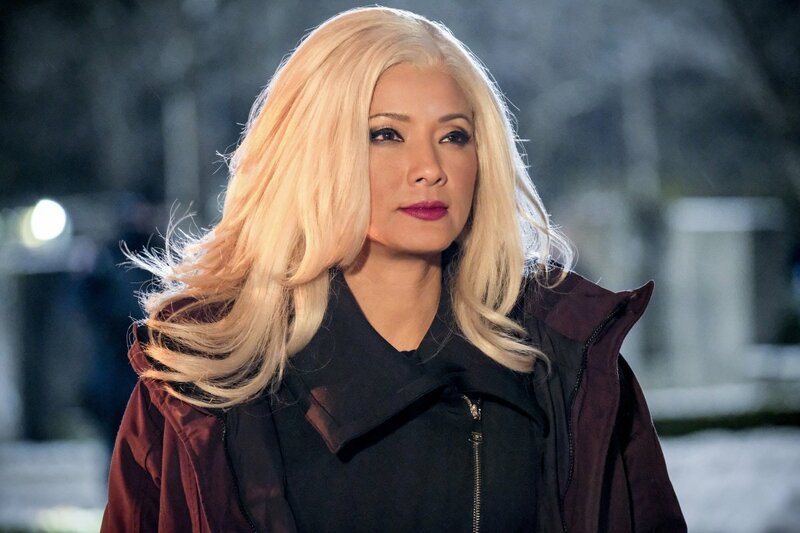 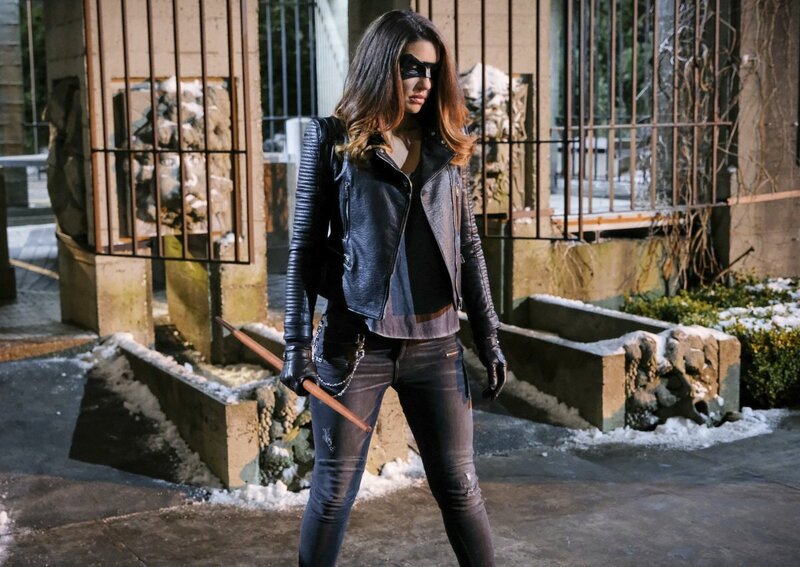 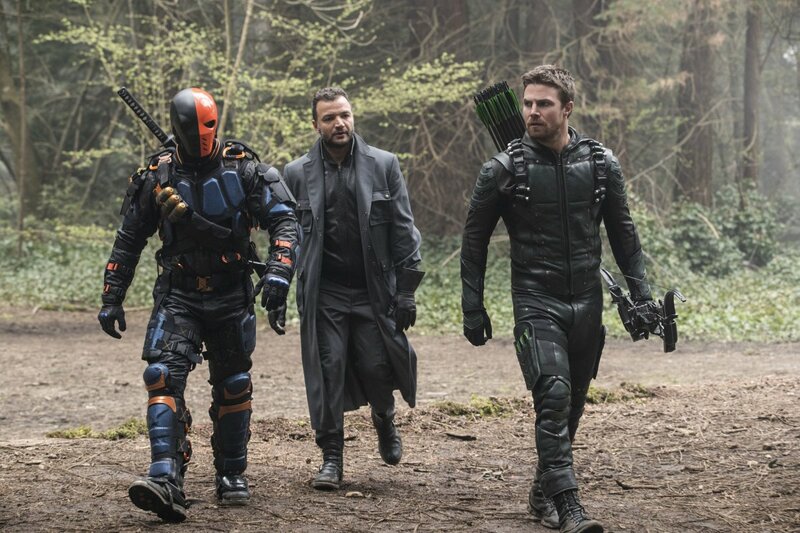 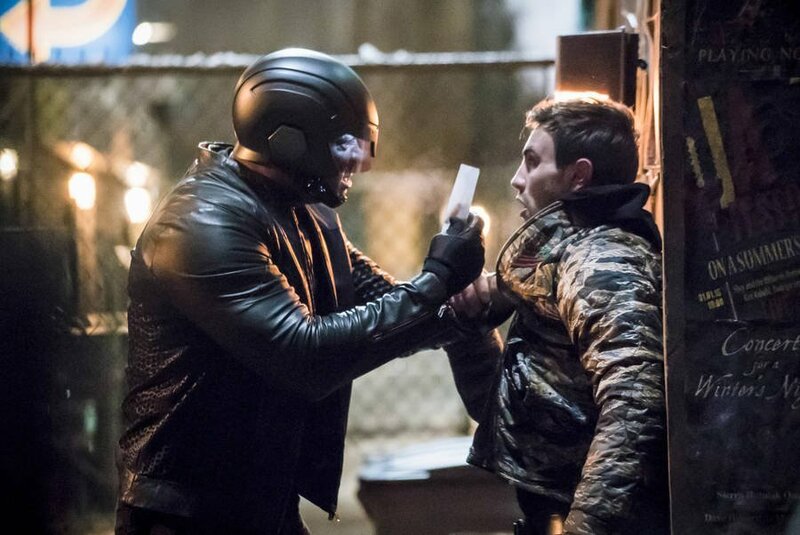 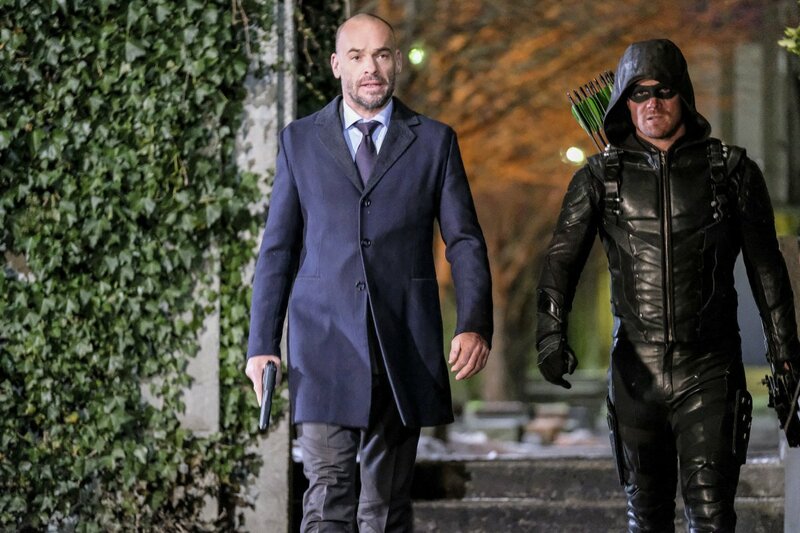 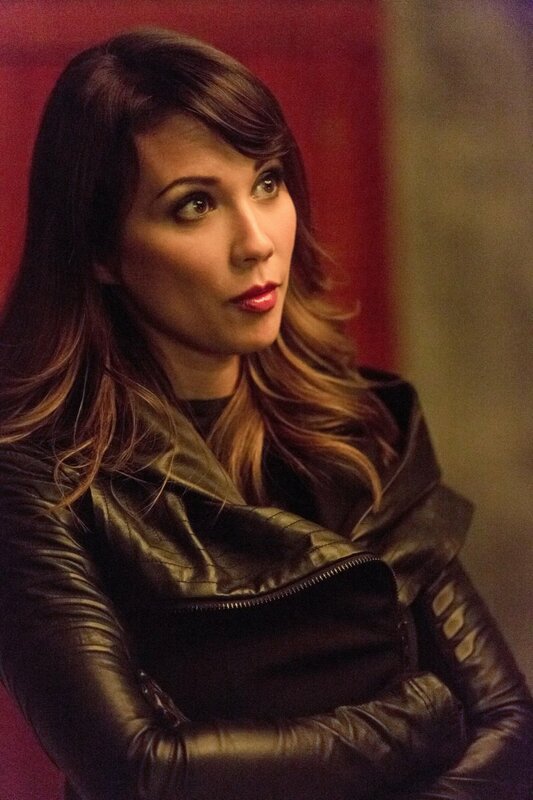 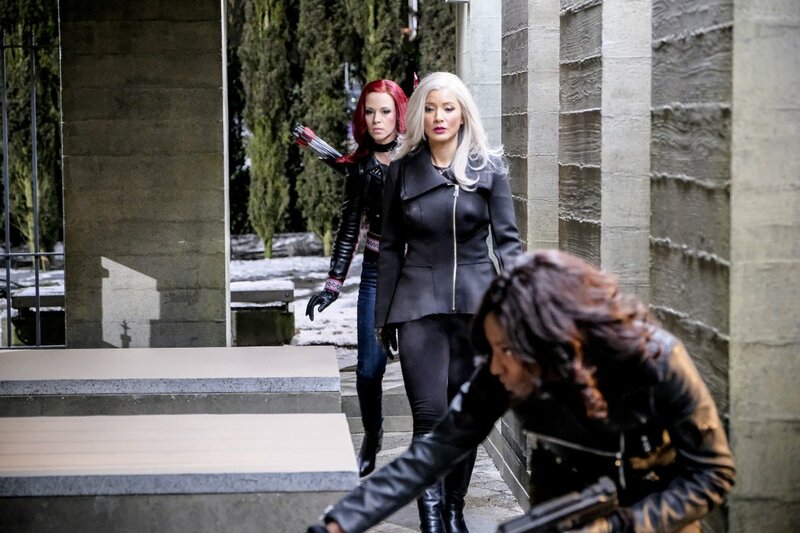 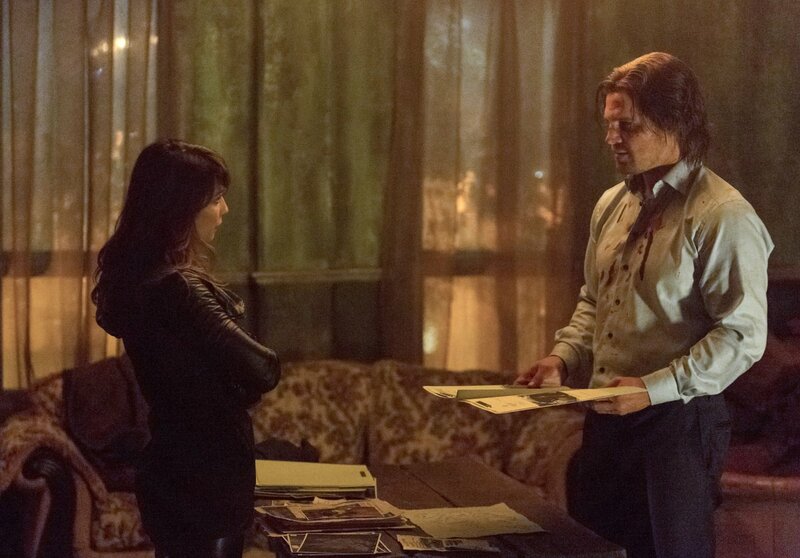 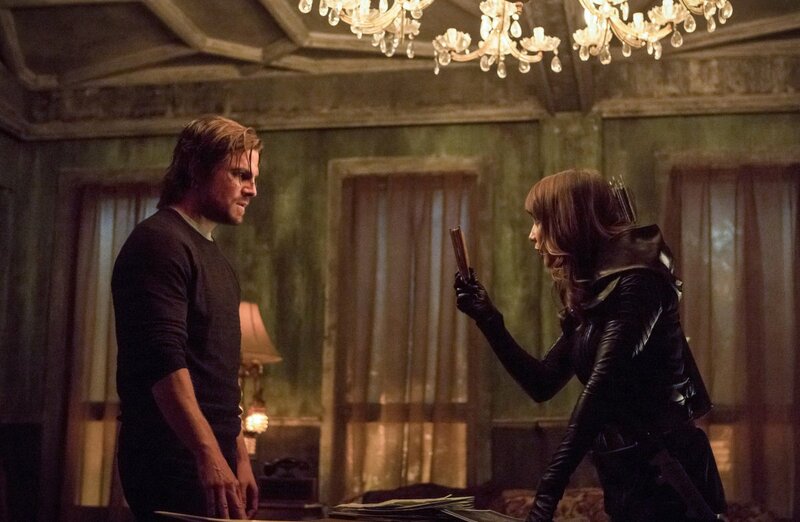 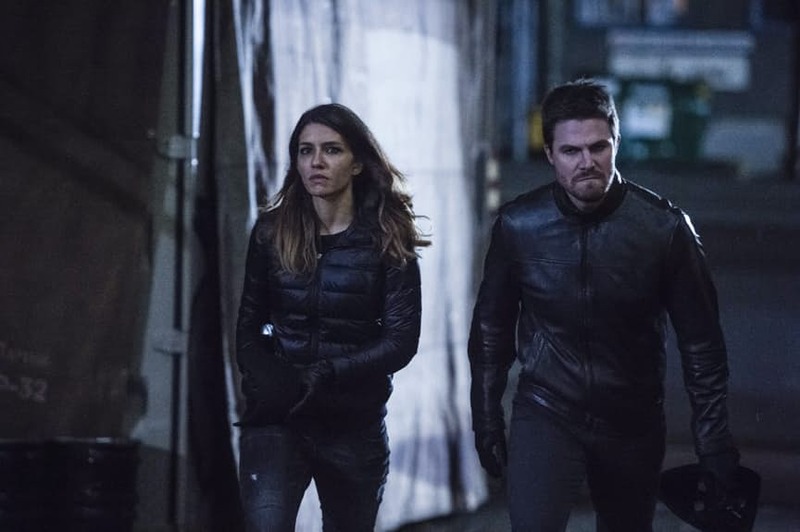 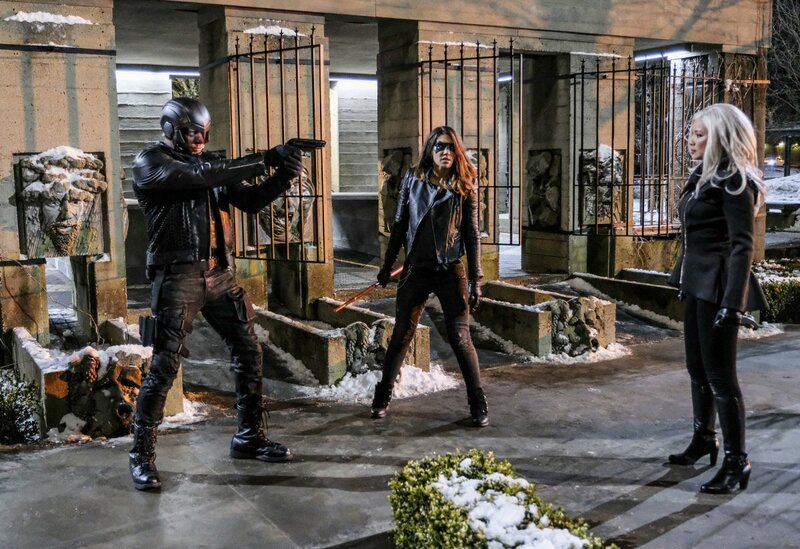 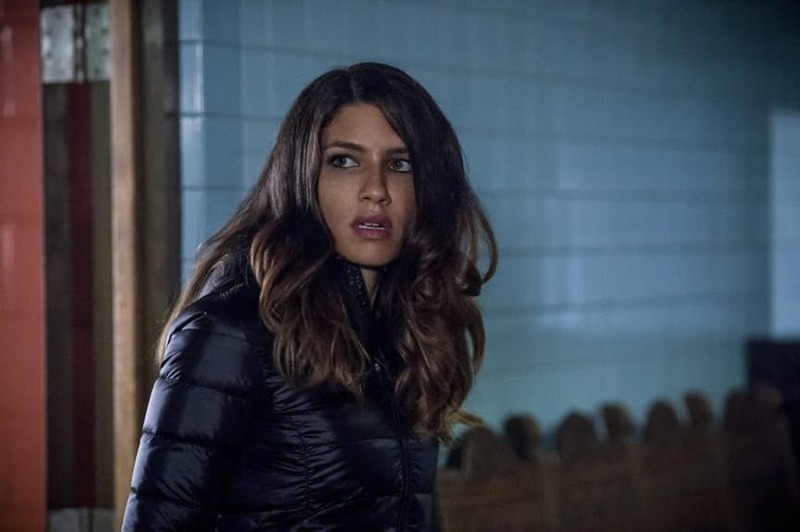 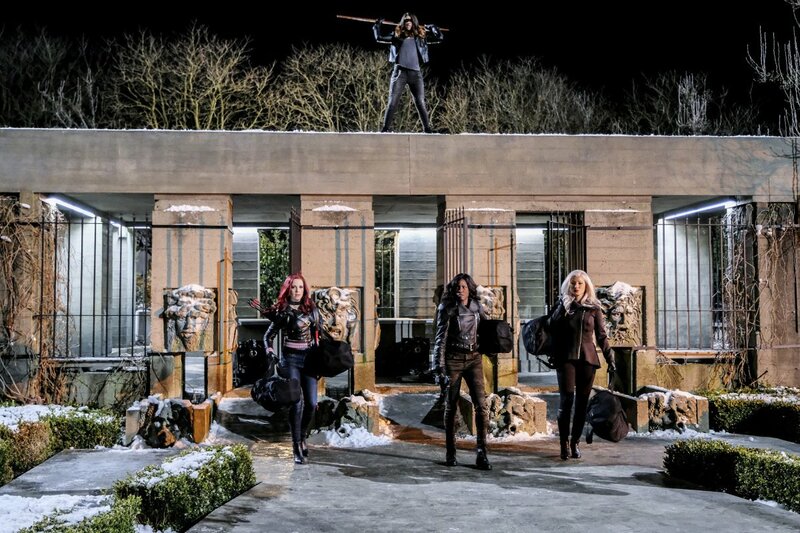 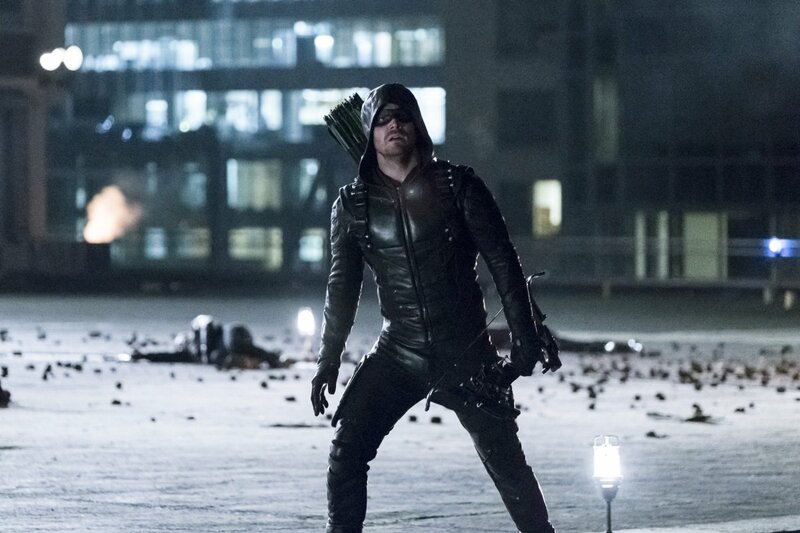 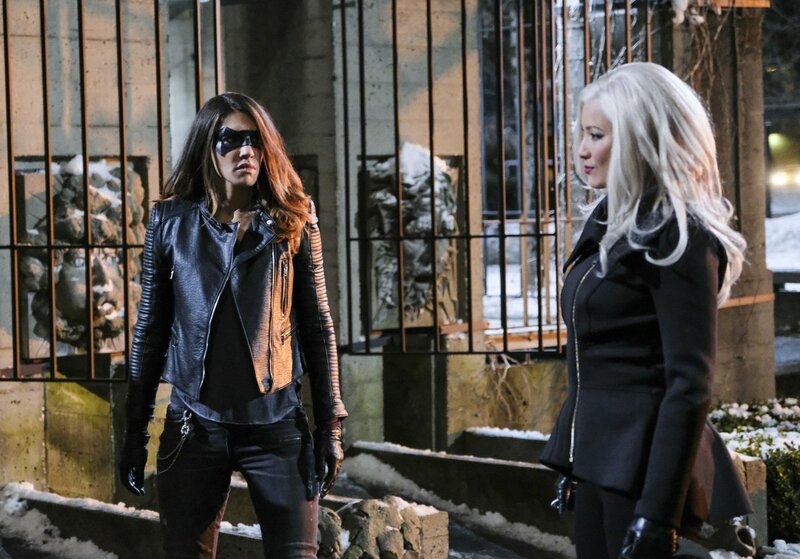 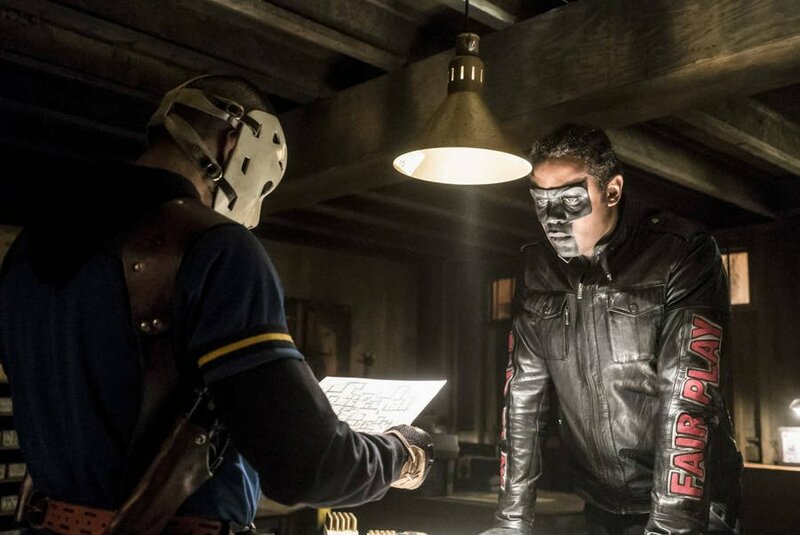 Aside from giving viewers closure, this does make sense from a pacing standpoint when you consider that the flashbacks taking place five years ago are about to transition from Oliver being in Russia to his return to Lian Yu before being rescued, so there’s not too much more to explore there and it won’t hurt to try something else for that given week. 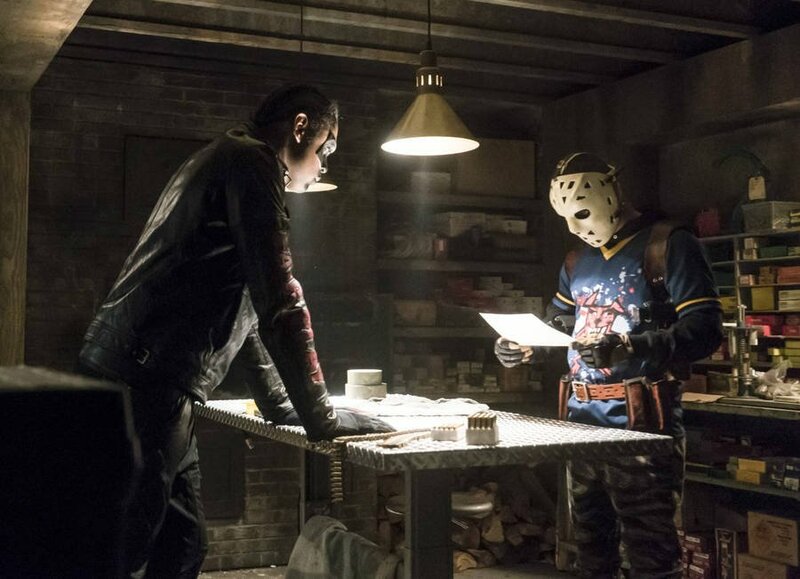 Like Guggeheim said, flashing back to different time periods to complement the current narrative is nothing new, so maybe they’ll find a crafty way to tie this into Felicity’s situation with Helix.